To Rebuild the Lost Bone Structure. Restoring a lost tooth using dental implant requires a healthy supporting bone. 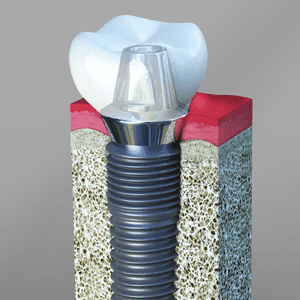 The implant is rooted in the supporting bone and an artificial crown is fixed over it as a replacement to lost tooth. 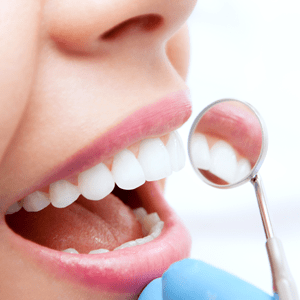 When a patient visits our office for teeth restoration using dental implants, our dentist firstly performs a thorough oral checkup and sees if the supporting bone has enough volume to hold the dental implant. In cases where patients do not have sufficient supporting bone to hold the implant, a bone grafting procedure may be recommended. Bone grafting is a simple process of building the lost bone structure, which is performed at our Rancho Mirage dental office. On successful completion of the surgery, patients will have a healthy bone to support the tooth restoration. 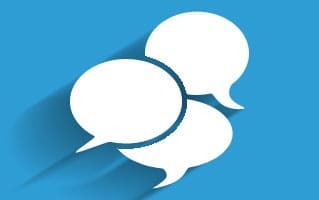 Bone grafting – Why is it necessary? There can be several reasons for patients not having sufficient bone volume. Gum diseases, trauma and improper growth can all lead to bone loss. We come across many patients who suffer from bone loss because after losing teeth. Jawbone resorption is a phenomenon that occurs when a lost tooth is not replaced for too long. This is due to the lack of stimulation of bone. 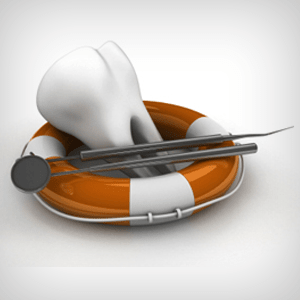 Bone grafting is performed to rebuild the lost bone structure. Bone material from a different part of the patient’s body, animal bone (cow) or synthetic bone material may be used to recreate the lost bone structure. 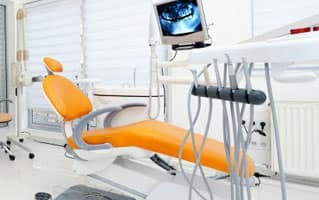 The dentist surgically builds the bone and allows it to heal for a period of few months. 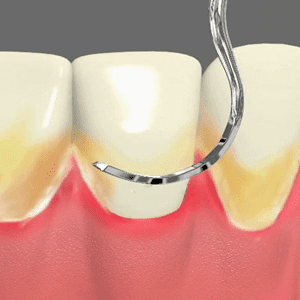 Bone grafting – How is it done? There are different types of bone grafting procedures. 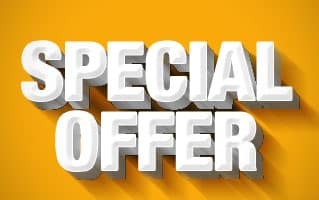 Depending on the amount of bone loss and type of material preferred, the procedure for each type differs from one another. Local anesthesia is used during the course. 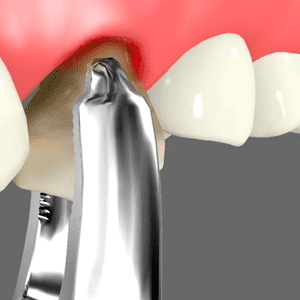 Socket grafting is a procedure used to fill the empty sockets after tooth extraction. This is done using suitable material and the area is left to heal for few weeks or months. The bone is ready to take implant after this period. 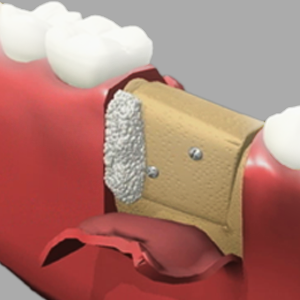 The second type of bone grafting involves replacing the lost bone with a block of bone or suitable material. The block is placed in position using titanium screws. The site is left to heal for about 6-8 months. Once the block fuses with the bone, the titanium screws are removed and the bone is ready to take the implant.